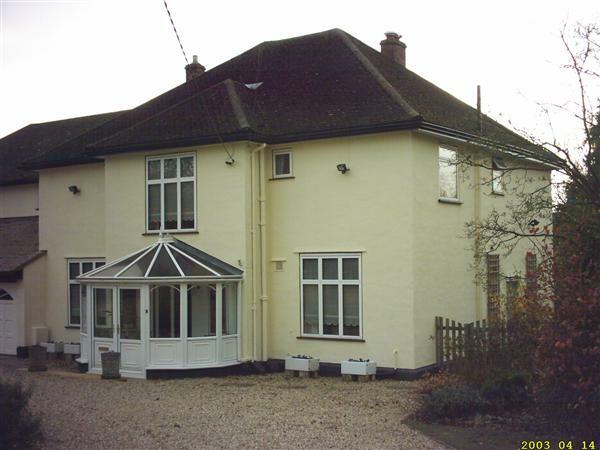 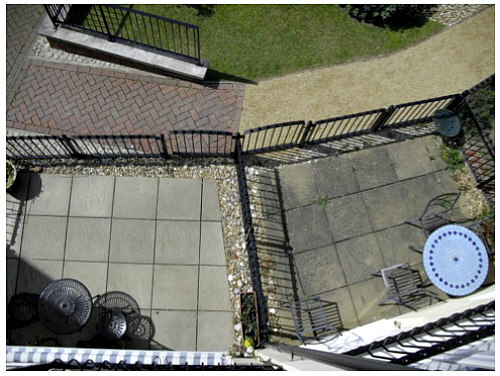 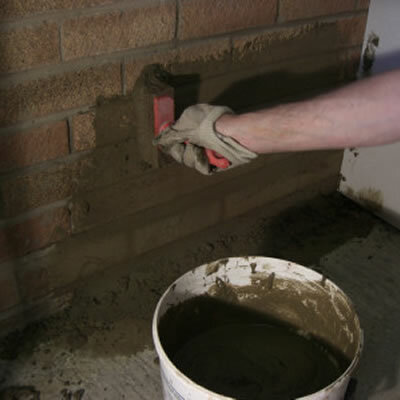 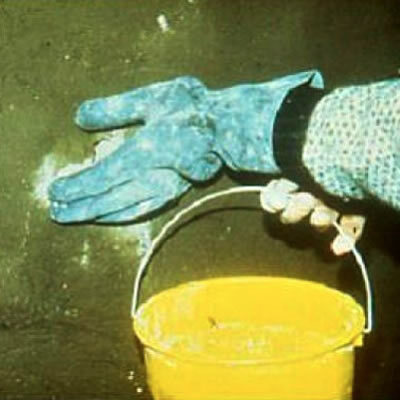 Sometimes, a masonry coating may appear to be in good condition, but continues to allow water to penetrate through. 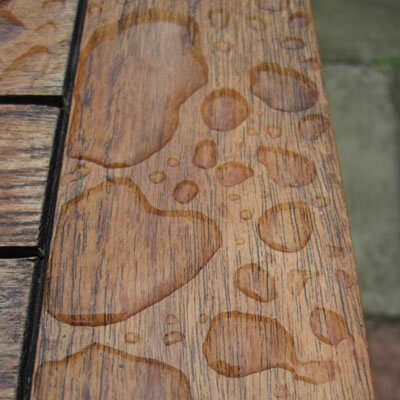 In which case, DO-IT-ALL clear sealer can be applied directly over existing masonry coatings. 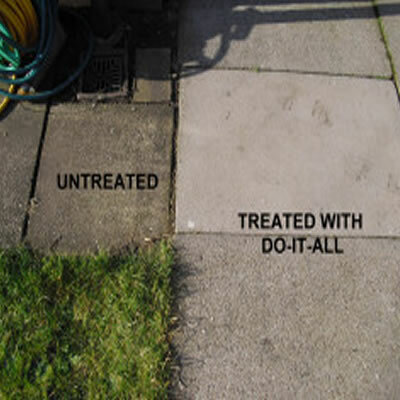 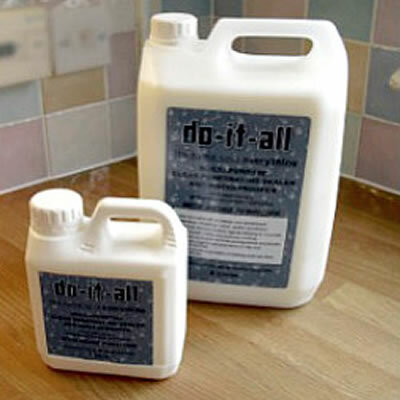 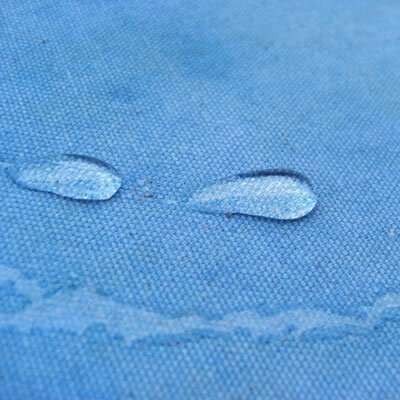 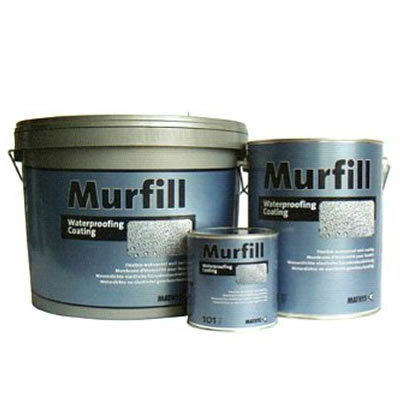 DO-IT-ALL is a clear sealer that can be applied to previously painted surfaces that require enhances waterproofing. 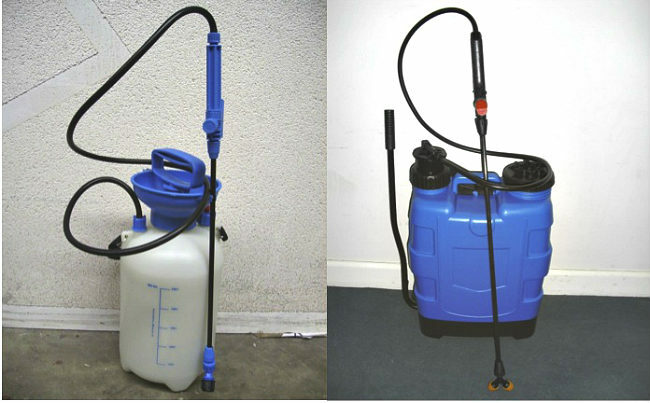 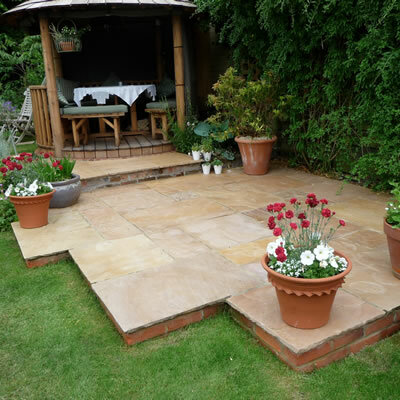 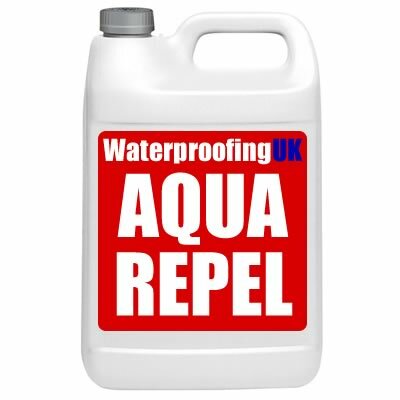 To ensure effective cover, DO-IT-ALL should be applied with a garden/knapsack sprayer. 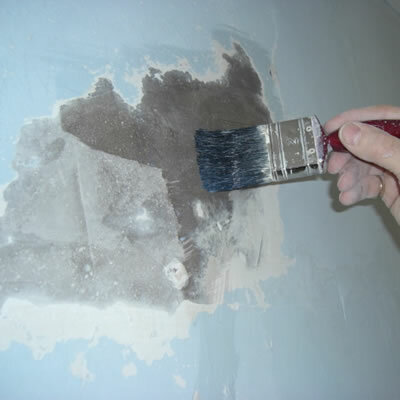 DO-IT-ALL is also ideal as a mist coat on new plaster, plasterboard and other absorbent surfaces prior to painting – can save up to 30% of paint.